Watch Dogs 2 is a decent game and a sincere effort from Ubisoft. But, unexpectedly the title witnessed mediocre sales and has a really bad head start with its multiplayer section. A publisher like Ubisoft was slammed for releasing titles like Assassin’s Creed Unity and Watch Dogs with too many bugs or too little gameplay. The company has come a long way since these debacles. While graphic downgrade for amazing E3 reveals continue to be a problem, the newly launched Watch Dogs 2 has an interesting single player campaign. However, the multiplayer has plenty of issues. The developers will focus on fixing it first before they bring those promised DLCs for season pass owners. The first DLC was supposed to arrive on Playstation 4 console on December 13th. But, it’s not going to happen as confirmed by the publisher. 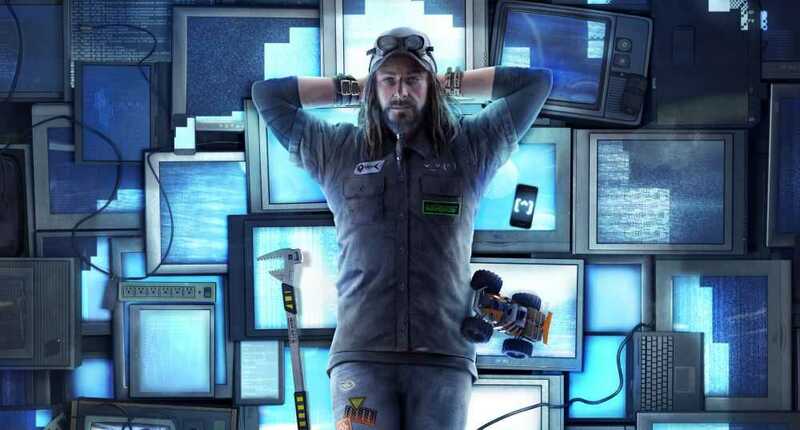 They need more development resources in order to fix the seamless multiplayer functionality and other core online features, as published in the Ubisoft website. Patch updates are very common with most modern AAA titles and Watch Dogs 2 is no different. The game received the 1.06 update that fixed some known issues, bugs and made the game perform better. Just a day before launch, the multiplayer aspect of the hacker title was disabled due to incomplete work. It didn’t create a huge uproar as it does in the past and players weren’t looking forward to try it out anyway. In the near future, after everyone has spent enough time exploring the huge open world and single player campaign, it will be time to test the multiplayer component. We hope Ubisoft will be ready by then. The list of DLCs to be released for Watch Dogs 2 was already confirmed. T-Bone content bundle is the first of the lot which brings T-Bone’s attire, school bus which can rip people with a bulldozer blade attached in front of it. T-Bone chaos event is part of the DLC, a four week special event that brings in new challenges, chases and obviously more of hacking. 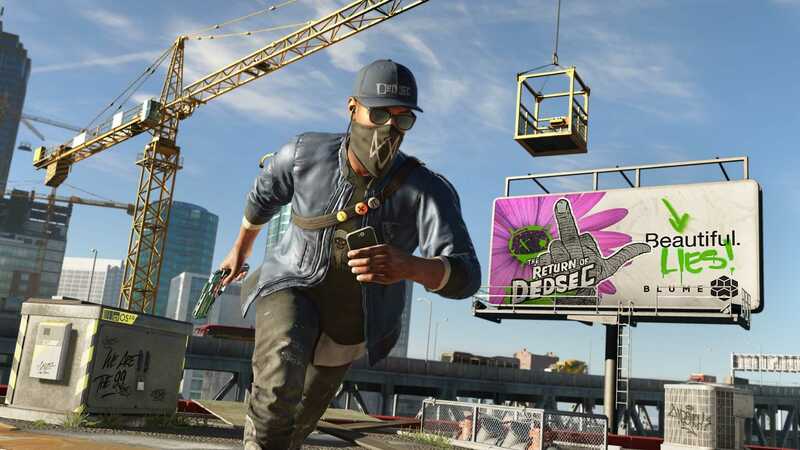 In their financial report, Ubisoft claimed that Watch Dogs 2 didn’t sell as predicted. The game may witness better sales in the following months, when it receives some impressive discount deals. Besides, the gamer’s wallet had too many games to compete this season including Battlefield 1, Titanfall 2, Call of Duty Infinite Warfare among others. Ubisoft is not going to make an Assassin’s Creed game for sometime and will focus on other titles to deliver better experience.